We are happy that you decided to visit our website. 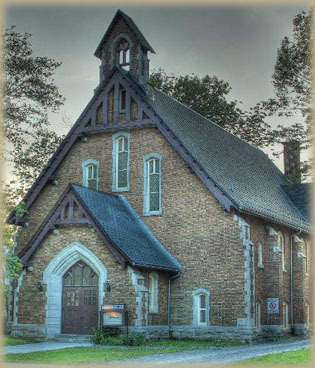 We are a church located in the heart of Quebec City, reaching out to the english speaking community by loving, caring and sharing life together. Building A Community Of Grace. 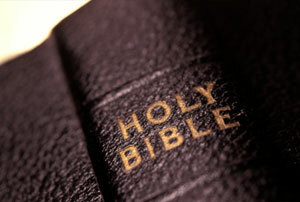 Monday night bible study takes place every week, 7:30 pm. Hope to see you there! Feel free to contact us at anytime if you have any questions or comments. We're looking forward to meeting you. We also have fellowship with coffee and refreshments in the basement every week after the service. Everyone is welcomed.